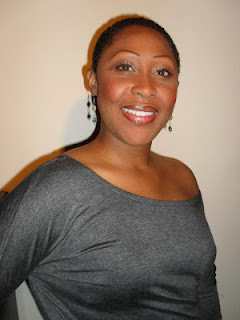 Welcome to Literary Marie's Precision Reviews, the virtual book tour stop for spiritual author Zari Banks. God gave us an amazing gift in the book of Psalms. The Psalms address every feeling and emotion we as humans will exhibit during difficult times—even those we're not able to articulate. God knew everything we'd face in life so He mad provision for those He called even before time began. God knows the beginning, middle, and end of your situation. Trust Him. I absolutely love devotionals. Reading spiritual passages start my day off right. 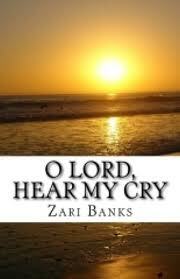 So I was delighted when asked to be a stop on Zari Banks virtual book tour. The author herself is a living testimony. She endured trials and tribulations that included losing custody of her 9-year-old son. She stopped attending church and lost faith in God. But like the true Savior He is, Jesus led her to the book of Psalms. If you're seeking encouragement, guidance or prayer assistance, then O Lord, Hear My Cry is a great complement to your Bible. The prayers are personal and real. The daily devotionals can be read in thirty (30) days. The setup on the eBook version is very easy to follow (with the exception of Psalm 86-90 repeated, Psalm 91-95 missing and Psalm 145 repeated). Each day begins with a Psalm verse, prayer, further reading recommendation and space to journal your own thoughts. I certainly filled those blank spots with my own prayers and feelings. I suggest reading O Lord, Hear My Cry. It is great to read the daily devotional while on the go, during your morning commute or at bedtime. Have a pen (or note-taking app) ready! I read. I write. I play. I eat chocolate. I do other things, too, of course. I'm a mom, a teacher, a business woman. My passions are to love kids and single parents and to teach effective prayer. When I'm doing those things ... I'm happy. For more information on Zari Banks, please visit her Facebook, Twitter, or website. 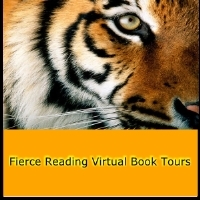 Also be sure to visit Fierce Reading Virtual Book Tours for current tours, upcoming tours, to refer an author, and more.